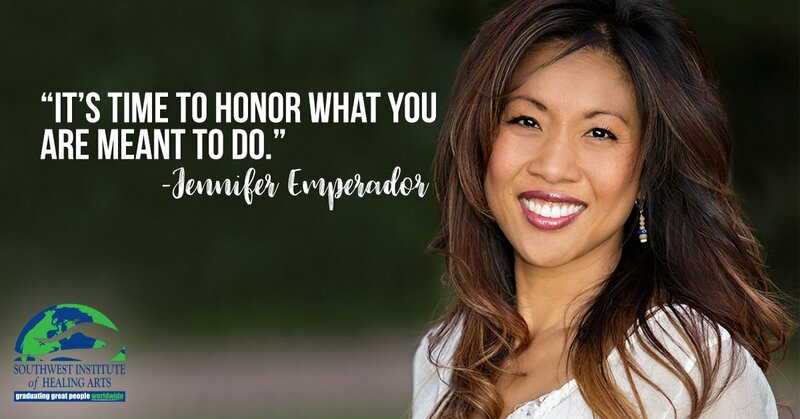 In 2010, Jennifer Emperador quit her job of ten years after realizing it didn’t fulfill her, and it was that brave plunge into the unknown that became the catalyst for some major positive change! 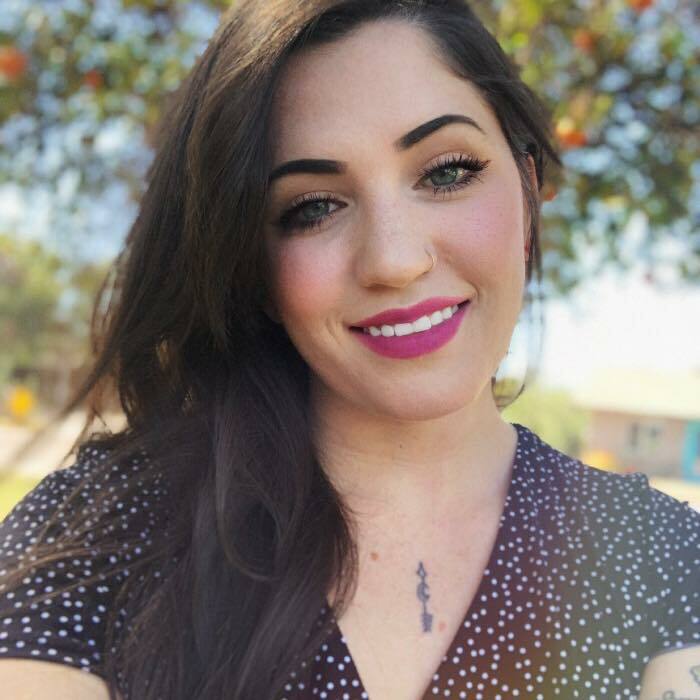 Jennifer is a self-proclaimed “SWIHA Lifer” and has taken many programs, including Life Coaching, Hypnotherapy and Yoga Teacher Training. She’s also a member of our Admissions team, lending her first-hand experience to future practitioners. The pursuit closest to her heart, however, is her coaching business Sol Discovery.